International Marconi Day celebrates the huge part Guglielmo Marconi played in the invention of radio. 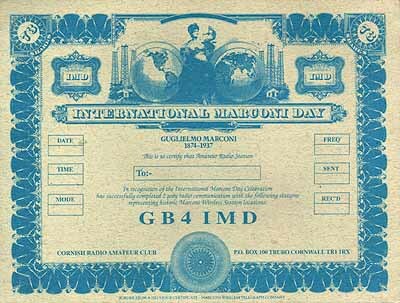 IMD is a 24 hour amateur radio event that is held annually to celebrate the birth of Marconi on 25 April 1874. The event is usually held on the Saturday closest to Marconi’s birthday and in 2019 it will be held on 27th April. The purpose of the day is for amateur radio enthusiasts from around the world to make contact with Historic Marconi Sites using communication techniques similar to those used by Marconi himself. We now have a Network Radio Channel on Zello for IMD. 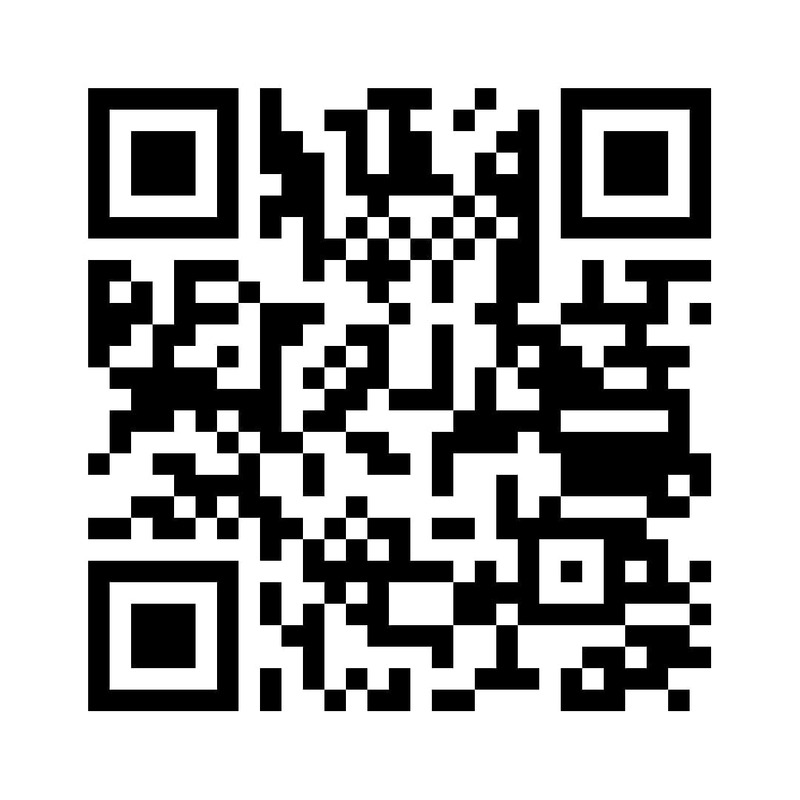 If you have Zello on you Mobile or on your computer just search GB4IMD in channels or you can scan the image below. To register your station for International Marconi Day 2019 please contact us using the email address below. Please note you do NOT need to register just to claim the award. Any stations wishing to participate must be registered by Friday midnight. If You try to register after this time unfortunately we will not be able to register you. Any stations worked that are not on the list will not count towards the award.